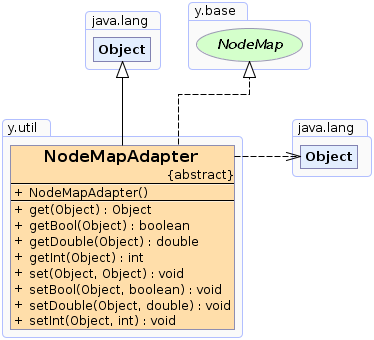 Associates the given value to with the given node. Associates the given boolean value to with the given node. Associates the given double value to with the given node. Associates the given integer value to with the given node. The value must have been associated to the given node by a call to setBool. The value must have been associated to the given node by a call to setDouble. The value must have been associated to the given node by a call to setInt.